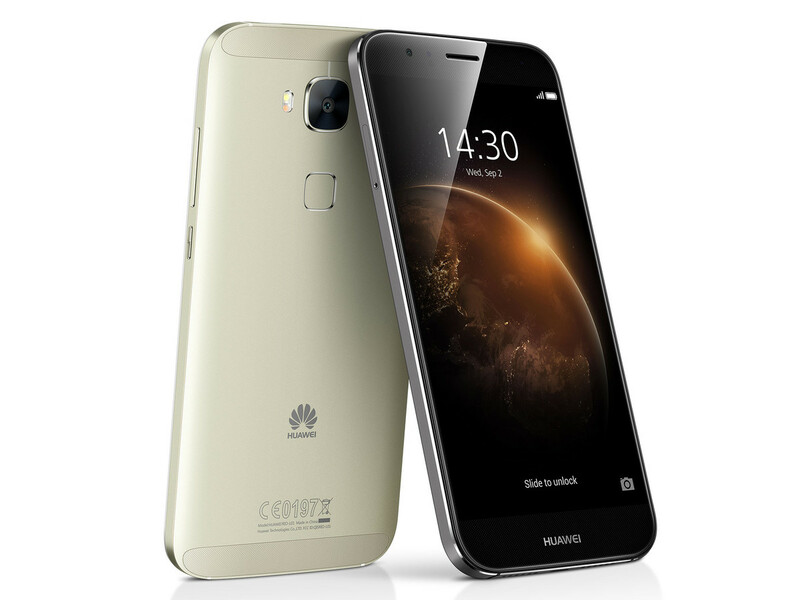 This CES, Huawei announced several new smartphones to add to their lineup, including the Huawei GX8! The GX8 launched alongside a community favorite, the Honor 5X, yet is seen as the bigger beefier brother. The Huawei GX8 is still sort of a budget phone but it is packing some decent specs to go in it. Internally, it is packing a Snapdragon 615 with 2GB of ram and 16GB of internal storage. Though it only has 16Gb inside, you have the option of expanding that storage with a microSD card. Nowadays, microSD card slots seem to be on the decline in smartphones, but I’m glad Huawei is listening to their customers and still adding the support to their devices. Now as for this phone’s display it is rocking a 5.5inch Full HD (1920 by 1080) screen, which should be more than good enough for watching movies, video’s, media consumption, and any other needs — like our Youtube videos. The GX8 is packing a 3000mAh battery that should get you through your day if not halfway into the next day with normal usage. As always, the battery life will depend on how you use your phone, so don’t just think that since the mAh is higher you’ll get a mass amount of days — the results will be different for every user. Now for its camera it has a 13mp rear facing camera that should be an awesome shooter for anyone that wants some crispy photo’s and video. Along with the rear, it’s sporting a 5mp front facing camera for all your super selfie needs. Unfortunately, If you’re wondering which operating system this phone is running it is Android 5.1 Lollipop, but it should be updated soon. The GX8 comes in three different colors: gold, sliver, and space grey and the whole package will come to you for only $350 USD! It is available to buy now from GetHuawei.com or BestBuy.com. That’s pretty much all there is to recap about this phone Definitly let me know what you guys think of the Huawei GX8 down in the comments. Previous article Blu Vivo XL Review: Is This Blu’s Golden Ticket?! Next article New Leaks, New Buzz: The Galaxy S7… Similar Design But a Huge Internal Boost!